Comment: I am looking for affordable gutters with downspouts. Comment: We need to change two gutter sections and some downspouts. Comment: Damaged gutter with moving truck. Great Falls Gutter Cleaning & Repair Services are rated 4.72 out of 5 based on 18 reviews of 6 pros. 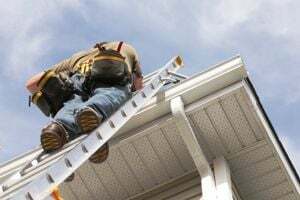 Not Looking for Gutters Contractors in Great Falls, MT?